How much do you know about your child’s sleep? While snoring is a common problem among children and adolescents, it occurs most often among males? Snoring is a matter of concern and should always be brought to the attention of a doctor? It is always a good idea for children to sleep in on the weekends to “catch-up” from not getting enough sleep during the week. Children sleep longer at night if they do not take a nap. The main reason students fall asleep in class is because they have bad school-work habits and/or are lazy. While there is some variability in the amount of sleep children need, overall, most require the same amount as their age peers. Sleeping more (naps or at night) makes people feel more tired. Insomnia is solely characterized by difficulty falling asleep. Daytime sleepiness always means a child is not sleeping long enough at night. Medication is the always the best treatment for sleep problems. 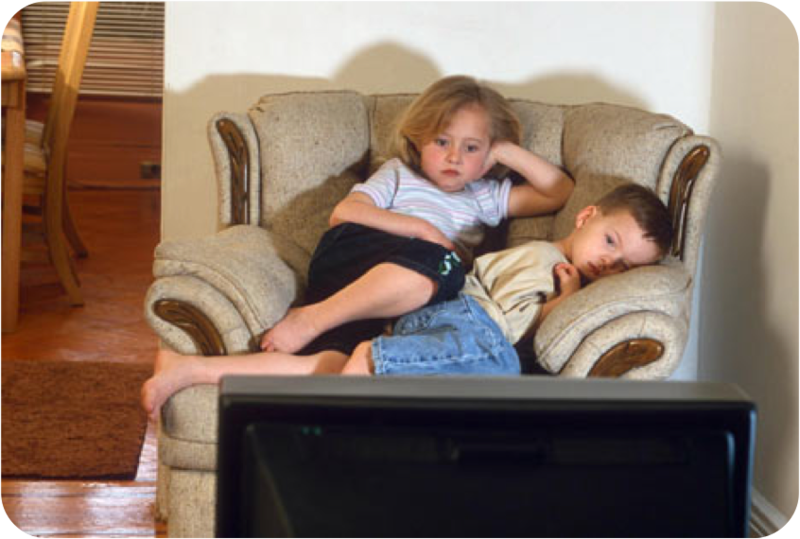 It is recommended for children/adolescents to watch TV to help them wind down and become sleepy. Health problems such as obesity, diabetes, hypertension, and depression are unrelated to the amount and quality of a person’s sleep. False; Our sleep-wake cycle is regulated by a “circadian clock” in our brain and the body’s need to balance both sleep time and wake time. A regular waking time in the morning strengthens the circadian function and can help with sleep onset at night. That is also why it is important to keep a regular bedtime and wake-time, even on the weekends when there is the temptation to sleep-in. False. When a child (or adult) is over-tired, they do not sleep as well, it is actually the opposite of what most would assume. The less a child sleeps the more difficult it is for them. Most parents know how difficult it can be to get an over-tired child to sleep. False. Excessive day-time sleepiness is the primary symptom of a sleep disorder in children. True. See previous post on how much sleep children really need. False. Insomnia can be difficulty falling asleep, waking up at night, or early morning wakings. In children it is considered “behavioral insomnia” as they engage in behaviors that prevent them from sleeping enough. False. It can mean a variety of things, including the child is experiencing parasomnias (sleep walking, sleep talking, etc.) or a variety of other factors that are effecting the quality of the child’s sleep. False. Behavioral interventions are shown to be extremely effective (typically more effective and more acceptable by parents) for most pediatric sleep problems. False. I will discuss this in the next post on healthy sleep hygiene. False. These are all related to sleep. How did you do? Did you know we spend 1/3 of our lives sleeping? Stay tuned for healthy sleep hygiene for kids. 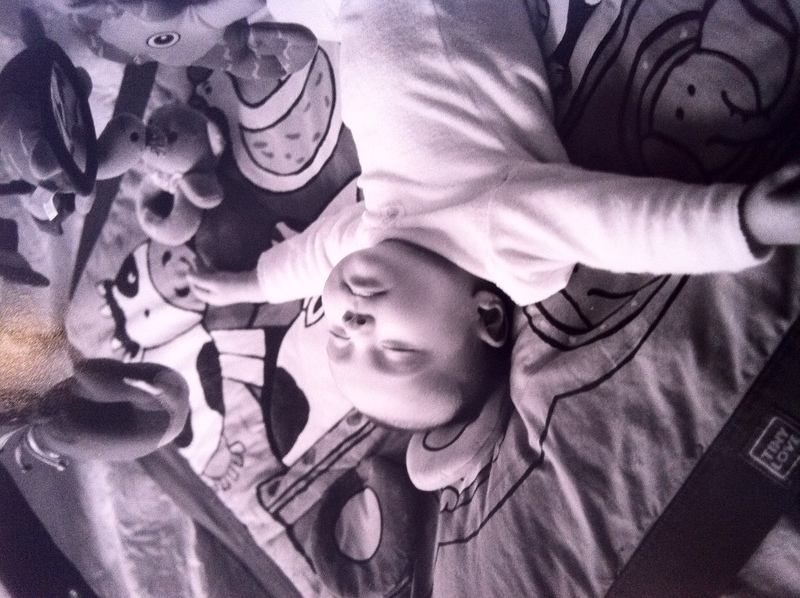 This entry was posted in Sleep, Uncategorized and tagged daytime sleepiness, how much sleep, kids sleep, sleep. Bookmark the permalink.